All of the DTS-X bumpers in this pack originated from HD sources. 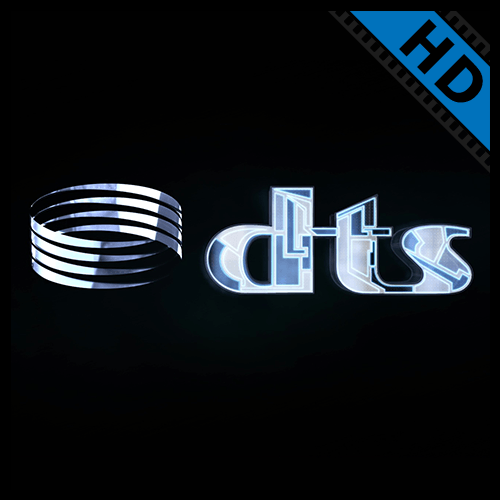 DTS:X is an object-based codec that is similar to rival Dolby's Atmos system. In addition to cinema, it will cater to home theater the headphone market. Processing may not require specific speaker placement requirements; the receiver may calculate on the fly where the sound for an object or object should go. 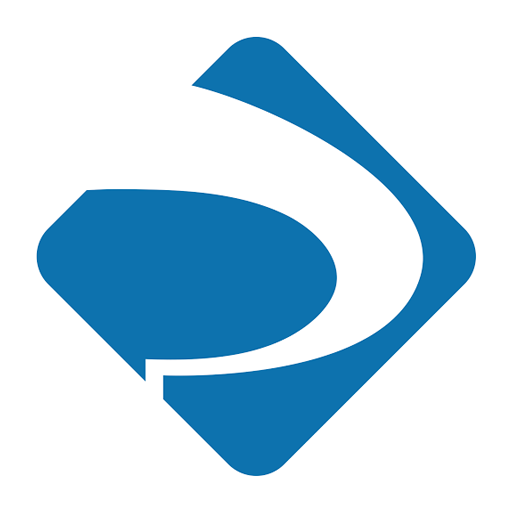 Similar to other expansive formats and matrix programs, it will incorporate overhead or height channels, but unlike ProLogic IIz and Audyssey DSX, the channels will not be necessarily lossy. This deck was originally inspired by the Box Office Champs set released by JThree in April of 2012. All of the slides made by JThree can be found on SquareWorld including the Box Office Champs set. 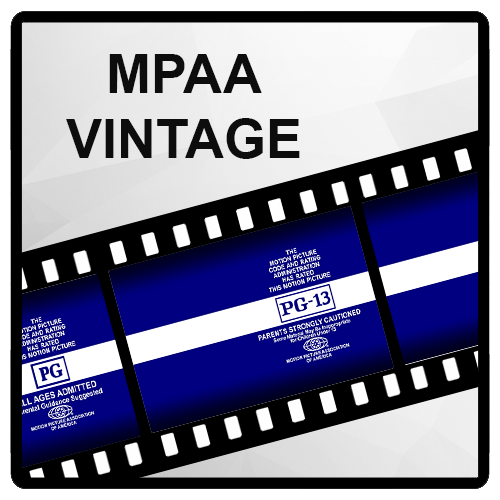 We sourced Box Office Mojo for all of the data, but since no box office data was kept prior to 1980 this set only contains records from 1980 to 2014. The deck includes 35 Single slides. 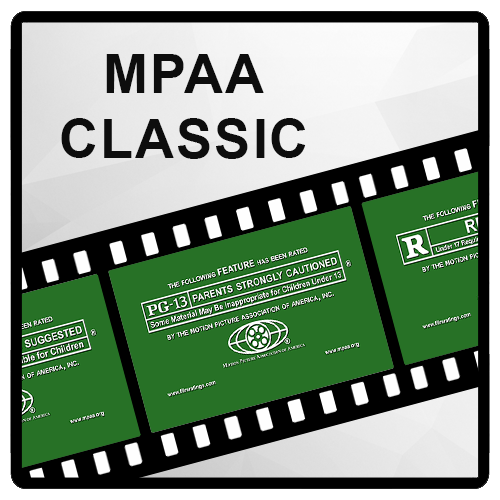 All of the Dolby Digital Plus bumpers in this pack originated from HD sources. Experience up to 7.1 channels of stunning surround sound from a home theater, tablet, laptop, or smartphone featuring Dolby Digital Plus audio. 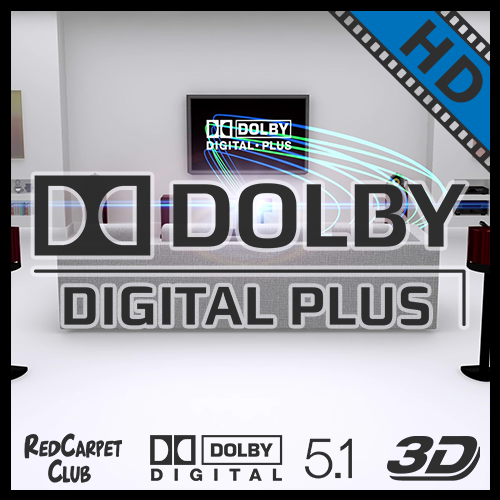 Because Dolby Digital Plus™ (E-AC-3) is an advanced surround sound audio technology designed for evolving media, you get consistent Dolby cinema-style audio across your content. Dolby audio adds depth and power for realistic sound through your headphones and device speakers. You'll hear clearly, even in loud and busy environments. 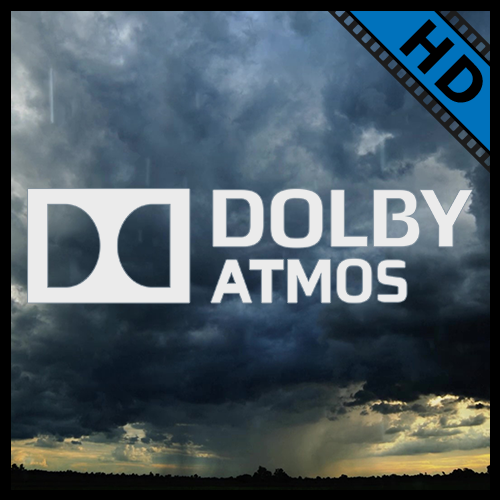 All of the Dolby Atmos bumpers in this pack originated from HD sources. In the cinema, at home, and on the go, Dolby Atmos® transports you from an ordinary moment into an extraordinary experience with breathtaking, moving audio that flows all around you. 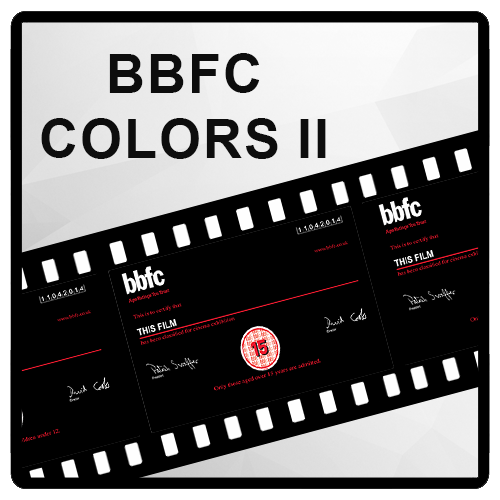 Advanced Dolby® codecs and our sophisticated rendering process scale and adapt the original cinema experience to your home theater, from seven speakers to as many as 34, recreating the intent of the filmmaker. With a Dolby Atmos® system, sound comes from all directions, including overhead, to create an immersive experience with astonishing clarity, richness, detail, and depth. Dolby Atmos® gives artists amazing new capabilities to tell their stories, accent their games, or perform their music—so you can experience the power of the artist's vision. The specific sounds of people, music, and things move all around you in three-dimensional space so you feel like you’re inside the action. Dolby Atmos® sound excites your senses and inspires your emotions to deliver the full impact of entertainment. 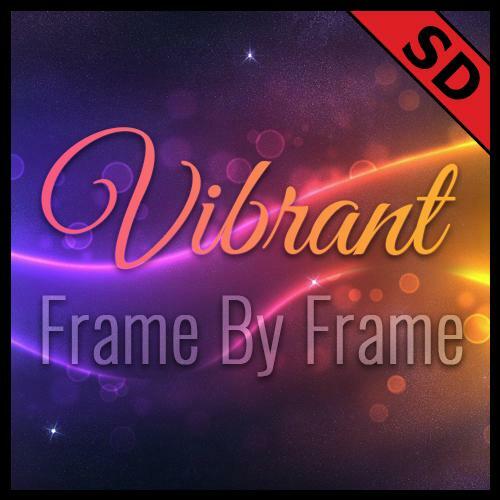 All of the DTS bumpers in this pack originated from HD sources. 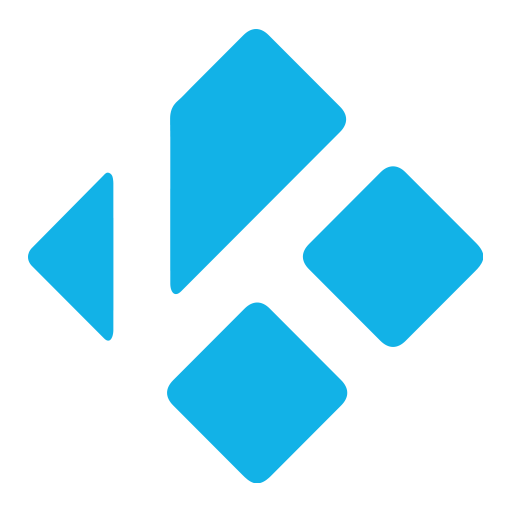 Like Dolby Digital, DTS® provides 5.1 channels of digital audio. However, DTS uses less compression than Dolby Digital. 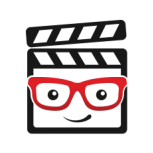 As a result, some say that the sound produced by DTS is slightly more accurate than the sound produced by Dolby Digital. 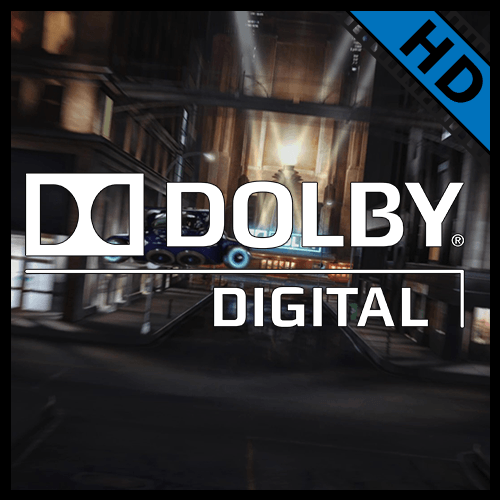 While most audio/video receivers will have both Dolby Digital and DTS, fewer discs and video games are encoded with DTS, compared to the number encoded with Dolby Digital. 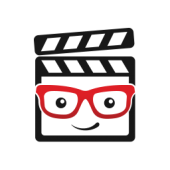 All of the Dolby TrueHD bumpers in this pack originated from HD sources. 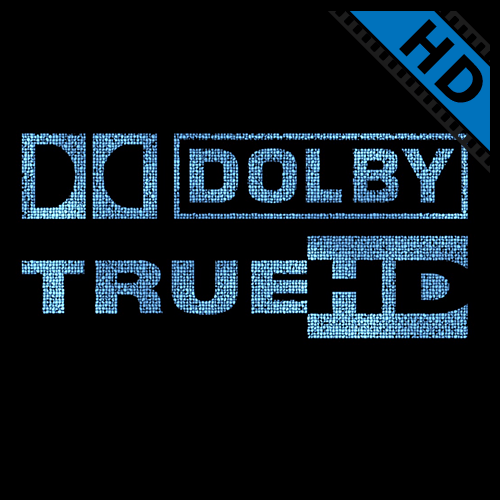 Dolby TrueHD offers up to 7.1 discrete channels of lossless audio. Along with adding two extra rear channels to the standard Dolby Digital and DTS formats, Dolby TrueHD discs are encoded with more audio information per channel. In fact, it's identical to the movie studio's original master. That means the improved directionality and more precise effects makes it even closer to the experience of being in a movie theater. 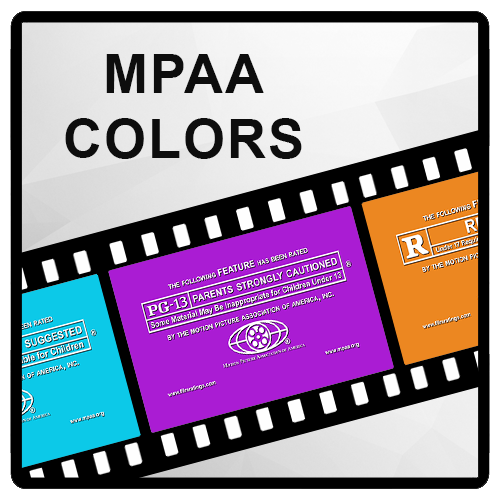 All of the Dolby Digital bumpers in this pack originated from HD sources. Unlike earlier forms of surround sound, Dolby Digital 5.1-channel audio is a discrete multichannel surround sound system. With six discrete channels, sounds can be placed very precisely, for improved dialogue clarity, imaging, spaciousness, and realism. You also get a dedicated subwoofer channel, for plenty of deep bass. 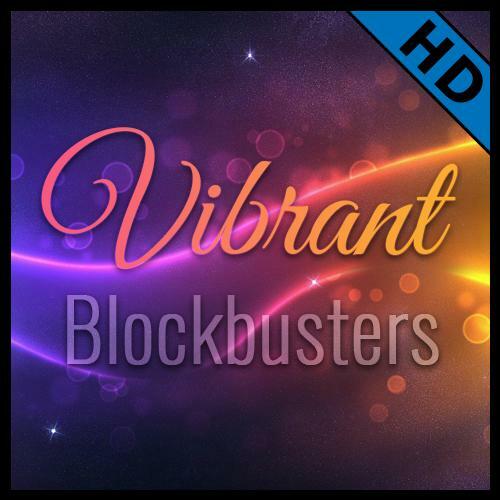 All of the DTS-HD Master Audio bumpers in this pack originated from HD sources. 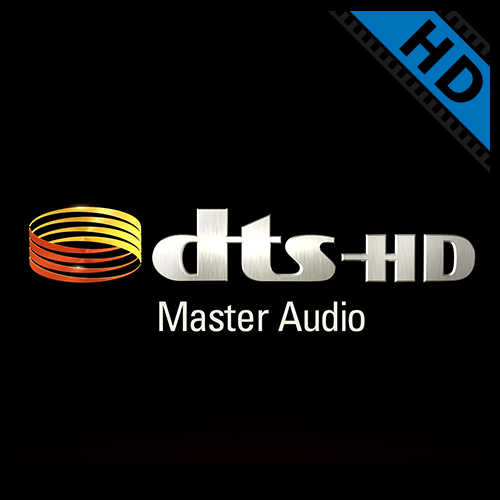 DTS-HD™ Master Audio offers up to 7.1 discrete channels of lossless audio. Along with adding two extra rear channels to the standard Dolby Digital and DTS formats, DTS-HD Master Audio discs are encoded with more audio information per channel. In fact, it's identical to the movie studio's original master. That means the improved directionality and more precise effects makes it even closer to the experience of being in a movie theater. The current THX was created in 2002 when it spun off from Lucasfilm Ltd. THX was developed by Tomlinson Holman at George Lucas' company, Lucasfilm, in 1983 to ensure that the soundtrack for the third Star Wars film, Return of the Jedi, would be accurately reproduced in the best venues. THX was named after Holman, with the "X" standing for "crossover" as well as in homage to Lucas's first film, THX 1138. 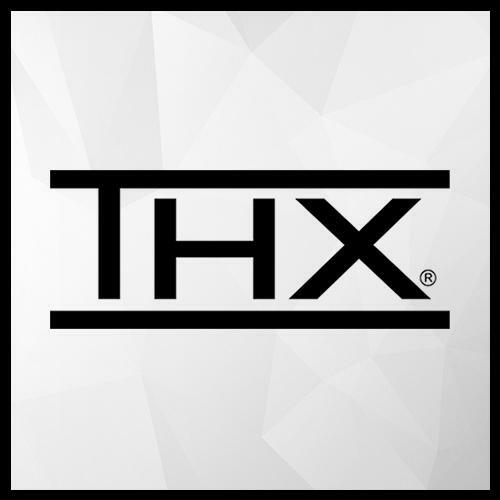 The distinctive glissando used in the THX trailers, created by Holman's coworker James A. Moorer, is known as the "Deep Note". 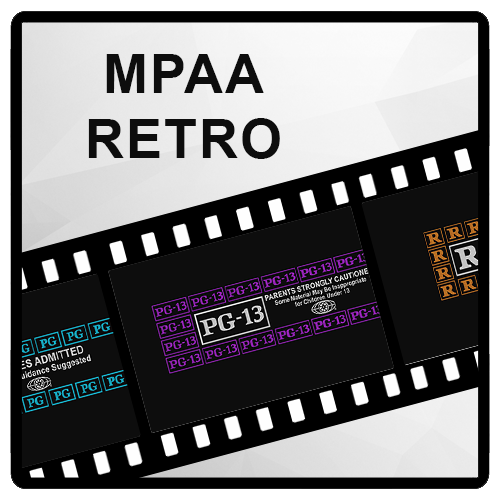 The original VOB and MT2S files were sourced from Demo World and then contained in MKV format without any loss of either video quality or audio channels. 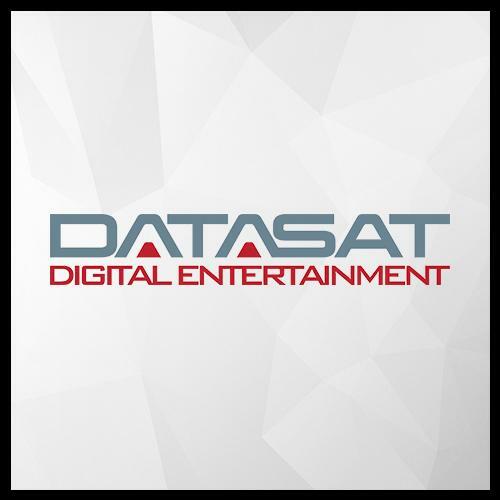 The team at Datasat are leaders in the world of digital cinema audio processors. For nearly 20 years, they have pioneered the development of digital audio for the cinema industry. They have been delivering high quality, immersive digital surround sound to theaters worldwide. Today, they're bringing the same innovative, professional digital audio processing technology into home cinema. 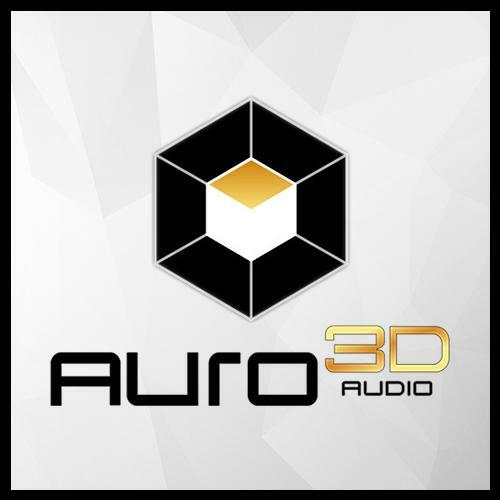 Auro-3D is an immersive 3D audio format developed by the Belgium-based company Auro Technologies. It is designed along three layers of sound (surround, height and overhead ceiling), building on the single horizontal layer used in the 5.1 sound format. Auro-3D creates a spatial sound field by adding a height layer around the audience on top of the traditional 2D surround sound system. This additional layer reveals both localized sounds and height reflections complementing the sounds that exist in the lower surround layer. The height information that is captured during recording is mixed into a standard 5.1 surround PCM carrier, and during playback the Auro-3D decoder extracts the originally recorded height channels from this stream. 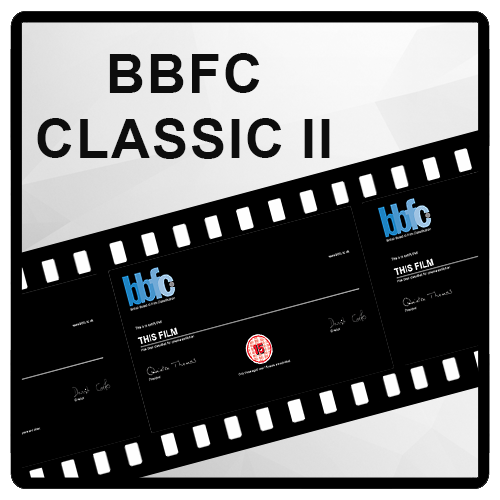 The original VOB and MT2S files were sourced from Demo World and then contained in MKV format without any loss of either video quality or audio channels.The original VOB and MT2S files were sourced from Demo World and then contained in MKV format without any loss of either video quality or audio channels. 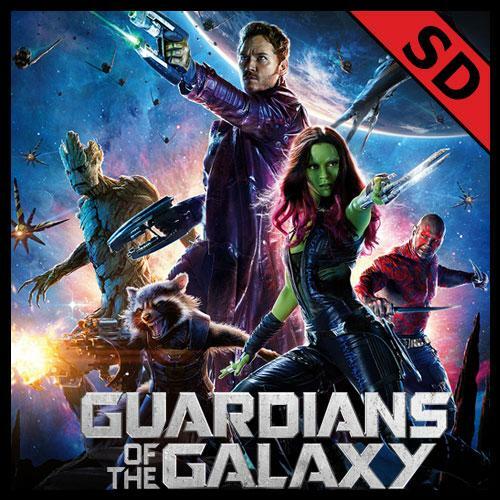 This themed deck of trivia slides is for the 2014 Marvel Studios film, Guardians of the Galaxy. This is mostly an original deck, expanding on the original Movie Trivia set made by PainBreak to include more questions. 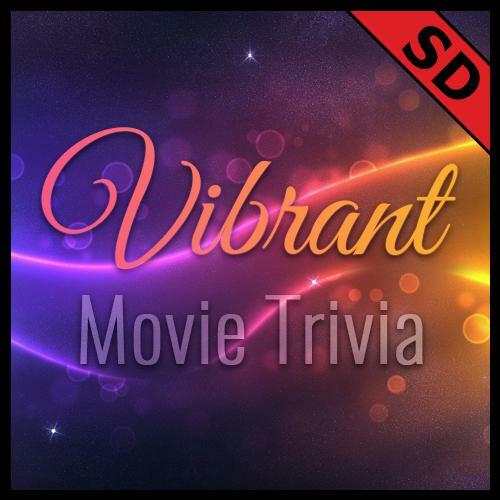 The set features trivia from the Golden Age of Cinema until present day, and has a question slide with a trivia question and four possible answers, and an answer slide with the correct answer and information about the correct answer. For the 2015 Vibrant redesign release, the data has been updated, and the deck has been expanded to include more questions. The deck includes 1708 Multiple Choice slides. This original deck features a question slide with a frame reel with a screenshot from a film accompanied by trivia for that film, and an answer slide with the name of the film. For the 2015 Vibrant redesign release, all of the screenshots have been re-sourced in HD, the data has been updated, and the deck has been expanded to include more films. The deck includes 602 Question & Answer slides.